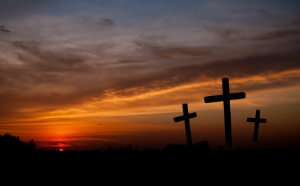 Easter is the central celebration of the Christian faith when we remember that Jesus died and rose again. This year, we invite you to come and experience the wonder of Easter with fresh eyes and an open heart. 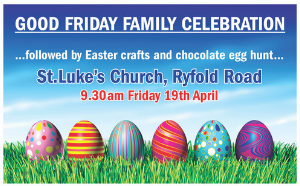 Come and join the celebration, or just find out more. 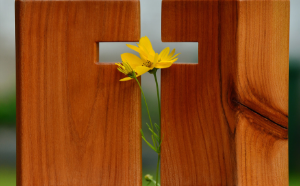 Easter is one of the biggest Christian celebrations of the year, and in order to serve our community, there are two additional services where you can worship as a family or a more meditative service for adults to reflect on the cross. 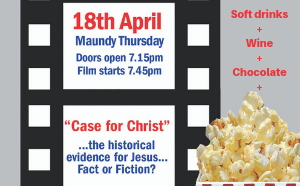 Movie – The Case for Christ Is the resurrection of Jesus really true?